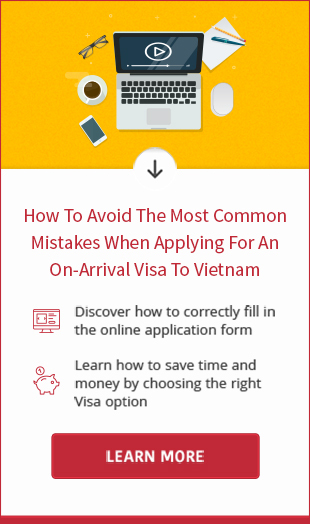 For those who desire to extend the stay in Vietnam and don’t know how to apply for Vietnam visa extension in Hoi An, this article will make everything clear to you. Prior to hand in your passport for processing, please provide us with the copy of your passport and the current Vietnam visa page for checking, and please let us know your date of arrival as well as port of your entry in Vietnam. A few minutes later we respond to your email to inform about the service fee. Next, you are required to send off your origin passport to our address in Hanoi by secure express service. Upon receipt of your passport, the processing time takes around 7-10 working days (excluding Saturday and Sunday). As soon as the new visa is issued, we will send the passport back to you by express delivery service for free of charge. 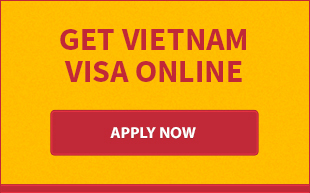 - Vietnam visa can be extended for 1 and 3 months on single and multiple entry. Please give us a contact if you need help to apply Vietnam visa extension in Hoi An. We are available 24/24 during the week.